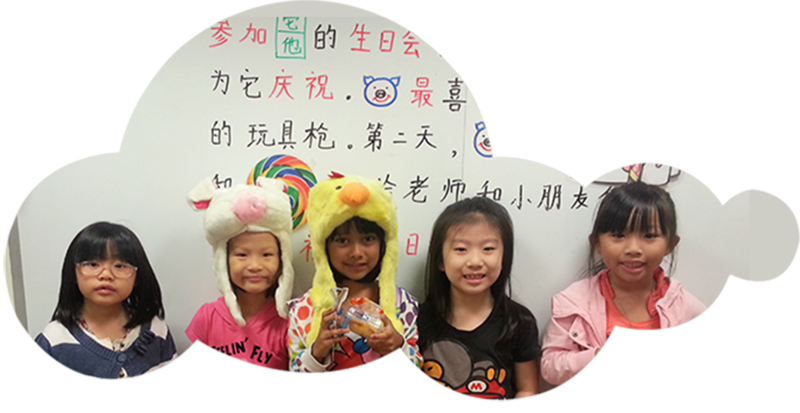 Herald Learning Centre provides a fun-loving family-feel environment to master the Chinese language, Mental Arithmetic and 3G Abacus. Our interactive learning syllabus and environment allows for sensory learning, growth in academic as well as life-skills. 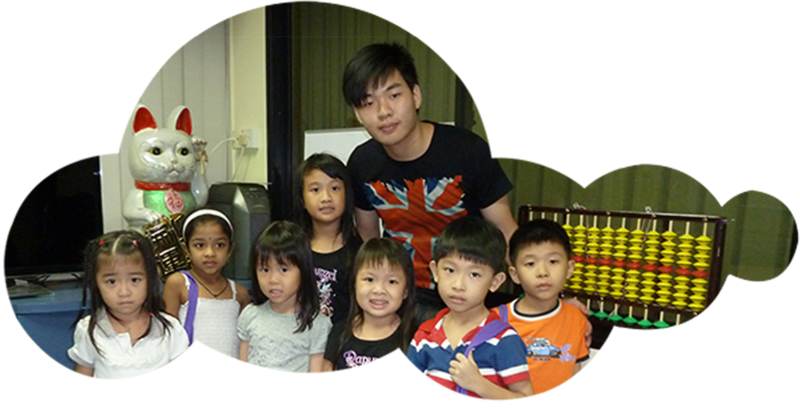 Our cosy and fun-filled environment entices students to come to our centre and enjoy learning. Our teachers educate and observe the students during their learning and through their interactions, they share and unveil the beauty of Chinese culture. 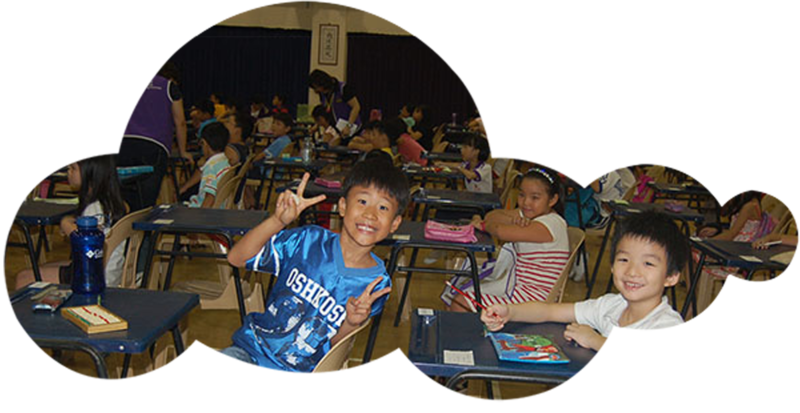 Designed for students from pre-school to lower secondary, our programme will develop the student’s Chinese proficiency. Equipping students to perform complex calculations, stimulating the students' minds. - Look out for our Bus Ad on Bus 113. How many times can you spot it in a day? 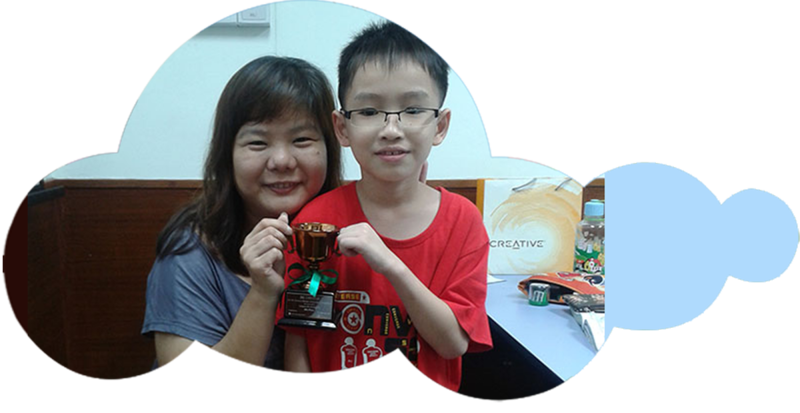 - Look out for our mascot Yang Yang in schools around Hougang and Kovan areas as well as surprise locations! Download our Herald Learning Centre App on Apple App Store and Google Play Store to stay connect to us. Copyright © 2014 Herald Learning Centre. All Rights Reserved.